An important part of ISLA’s mission is to “empower the whole child by nurturing the development of personal growth, strong character, academic excellence, and global vision”. 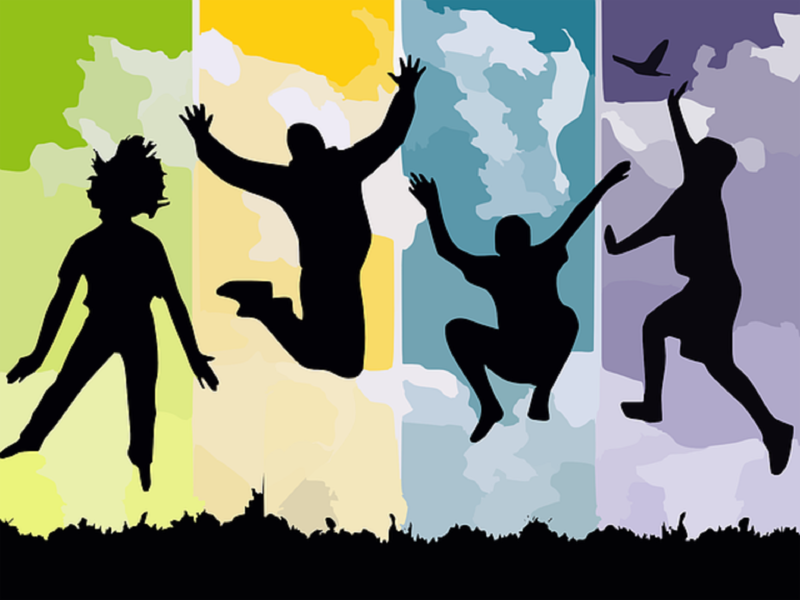 As part of the school´s initiative to follow the curricular mission of the International Baccalaureate, we seek to foster a global community of empathy and equity. To help achieve this goal, ISLA observes numerous days which are recognized by the United Nations, and by IB schools worldwide. For this purpose, our community of students came together to do something unique and special to celebrate the International Day of Tolerance. What exactly did the school do? 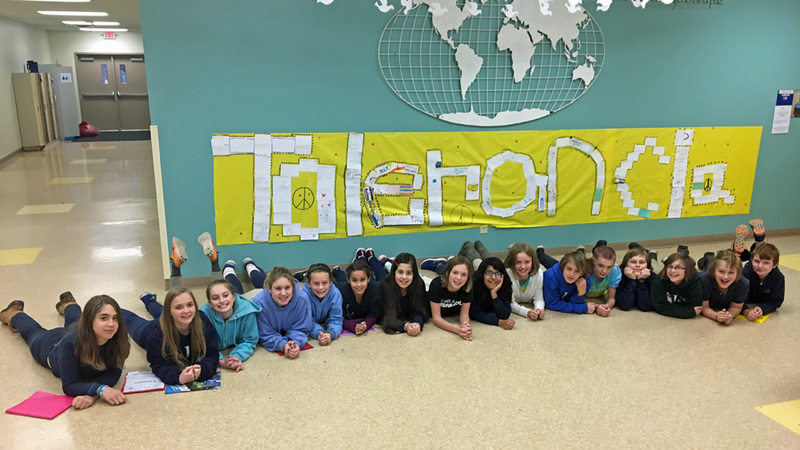 Specifically, sixth grade students came together and designed a sign of the word “tolerance” in Spanish “tolerancia”. After thoughtful introspection and class discussions about what tolerance is, and why it is an important part of global citizenship, students thought about how they could manifest it in their daily lives. Students then wrote insightful remarks on index cards, and made them into the shape that we can observe in the above image.